Below are three books whose existence there’s at least a possibility that you might have missed. They all have the ingredients of what I think makes a great YA book: easy and enjoyable to read, cool hero/heroine, danger and romance- but handles the genre with a little more style than the average Twilight-wannabe. 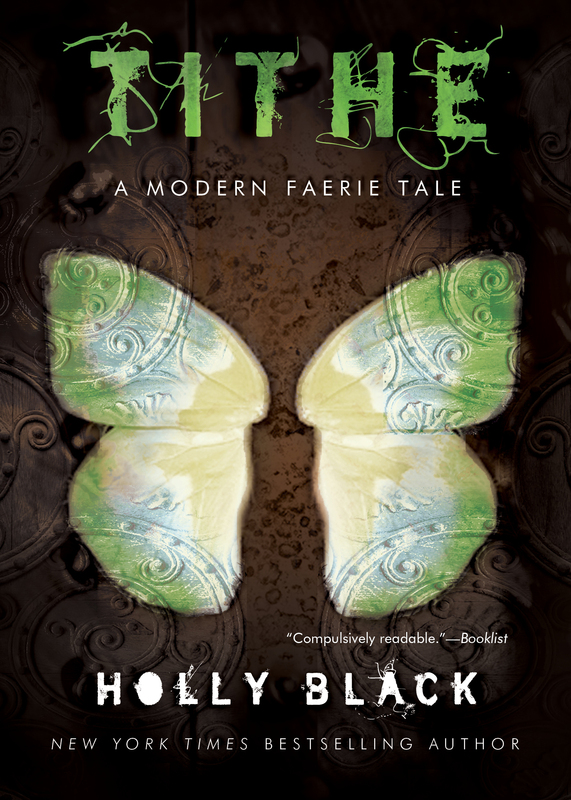 Nobody does edgy, YA urban fantasy like Holly Black. Think bleak suburbia, grunge outfits, hopeless infatuation, grim death and fairies. Yes, fairies. But these are about as far from Tinkerbell as you can get. These are cruel, powerful and poised, especially the nobles. A mortal had woven it, a man who, having caught sight of the Seelie queen, had spent the remainder of his short life weaving depictions of her. He had died of starvation, raw, red fingers staining the final tapestry. The story really begins when Kaye finds an injured fairy knight in the woods on her way home from a party gone sour. After this, Kaye is drawn into the bloody politics of the Seelie and Unseelie Court, and also discovers a truth about herself that changes everything. Kaye is just the kind of self-sufficient heroine I go for- street smart and not that easily impressed. And to this day she has me thinking that a smudged eyeliner applied without a mirror probably would look totally cool on me as well. Hint: It never does. If you enjoyed the Hunger Games you will probably love this one as well. In Cashore’s world, some people are born with so-called Graces. These manifest themselves through a certain skill and the mark of the Graced: different-coloured eyes. Katsa has been born with the Grace of killing and is forced to work as a thug and executioner for her uncle, Lord Randa. She hates her situation but believes that she does not deserve anything better. In an attempt to somehow make amends, she has formed a secret council who tries to counteract the cruel regimes of the warlords. On a mission for the council (to free an old, peaceful lord who has been kidnapped) she encounters a fighter who actually matches her skill in combat. Almost, anyway. Intrigued, she takes him out but spares his life. When the strange young man shows up at Randa’s court and starts asking questions they find a common mystery to solve– who could possibly have gained anything by kidnapping the old nobleman? Unaware of that they are on their way to unraveling the most chilling secret in seven kingdoms they set out to find some answers. Katsa is very similar to Katniss personality-wise (not on purpose, the books were released the same year) with her hard practicality and matter-of-fact attitude. She is simply put badass but still real and vulnerable. The book is funny, thrilling and very fast-paced. I adore this kind of supernatural skills that still has limitations to work around, no matter how powerful. And the antagonist is one of the most disgusting and cold villains I’ve yet to encounter. 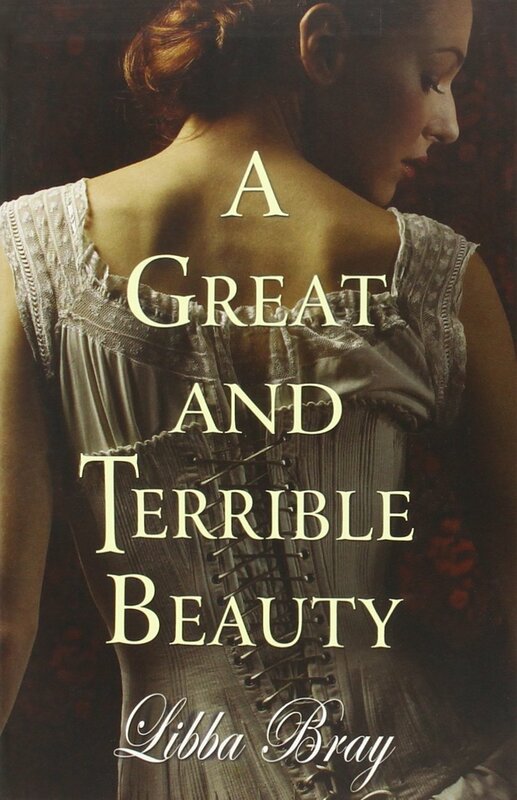 Maybe best described as a modern, snarky “Pride and Prejudice” set at a boarding school for young ladies. With the addition of magic, lots more girl power and things that go bump in the night. Felicity ignores us. She walks out to them, an apparition in white and blue velvet, her head held high as they stare in awe at her, the goddess. I don’t know yet what power feels like. But this is surely what it looks like, and I think I’m beginning to understand why those ancient women had to hide in caves. Why our parents and suitors want us to behave properly and predictably. It’s not that they want to protect us; it’s that they fear us. 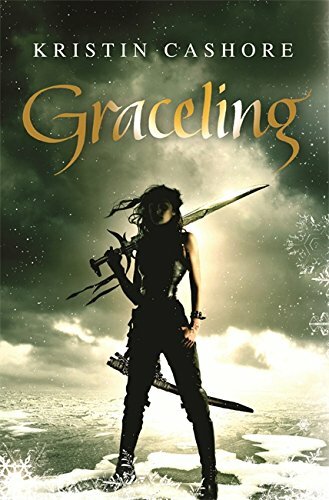 It is the first book in a trilogy I’ve read numerous times and highly recommend, especially if you enjoy historical fiction as well as fantasy. The language is pleasantly balanced between 19th century-light and just telling a good story the straightest way, and the characters are wonderfully complex and relatable. I run after her, not really giving chase. I’m running because I can, because I must. Because I want to see how far I can go before I have to stop. Gemma Doyle has been raised in India, and is angry at her mother Virginia for keeping her away from London and an actual life. When they are at the market place, once again bickering, two men approaches Virginia and tells her that “Circe is near”. Her mother blanches at this and tries to send Gemma home immediately. So Gemma stomps of, infuriated, but doesn’t get far before a pressure comes over her and she falls into a vision where she sees her mother plunge a dagger into herself to prevent being taken by a horrifying, dark spirit. When Gemma comes to and runs back, she finds her mother dead with the dagger from the vision deep in her chest. Gemma is finally sent to London, but for all the wrong reasons. There she is to attend the imposing Spence Academy for Young Ladies and must cope with both her grief, the Victorian strictness and Mean Girls a la 19th century. And then there are the visions that she keeps having of three girls in white– warning her that Circe is coming for her. The two things I love most about the Gemma Doyle Trilogy is firstly how insightful they are, about friendship and secrets and loneliness and not feeling good enough. And secondly that Bray is constantly entertaining, her sarcastic humor in perfect counterpart to the 19th century setting. What do you feel? I’ve never been asked this question once. None of us has. We aren’t supposed to feel. We’re British. Haha, I’ll shut up now. Giving book tips always makes me a bit too enthusiastic, please pretend to not notice how the reviews got longer and longer towards the end, hehe. Thank you so much for reading, I hope you found at least one of them a bit interesting. See you next week!